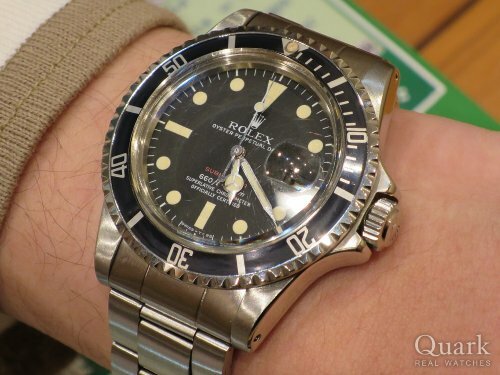 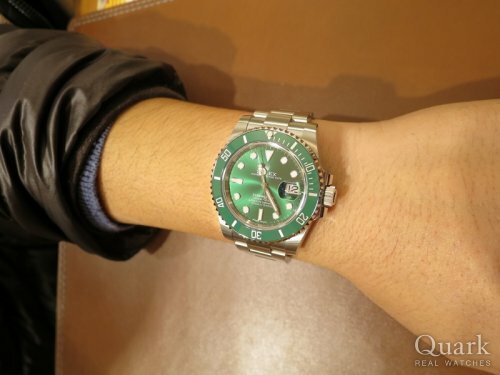 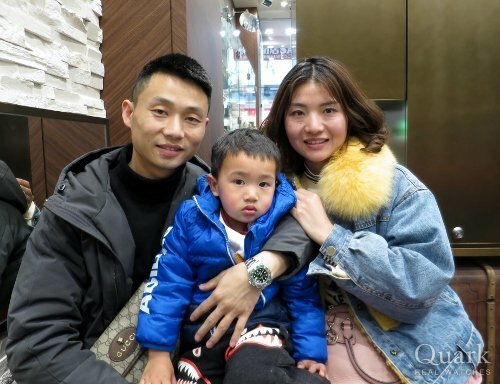 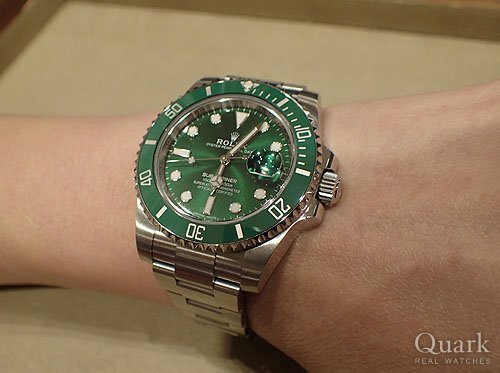 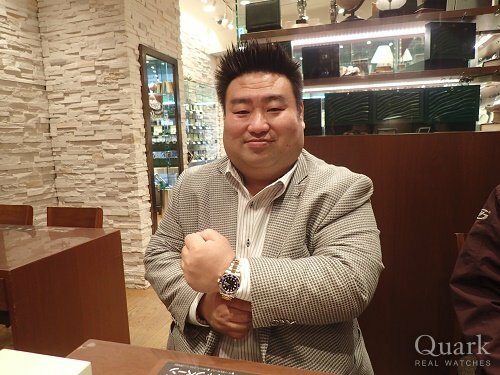 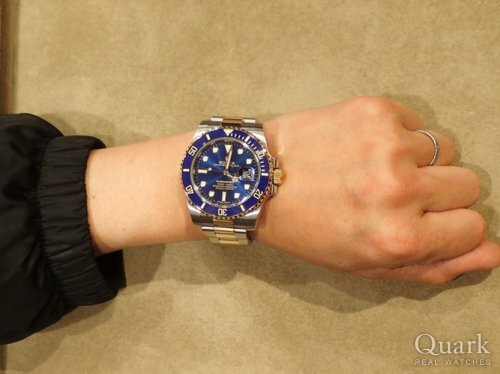 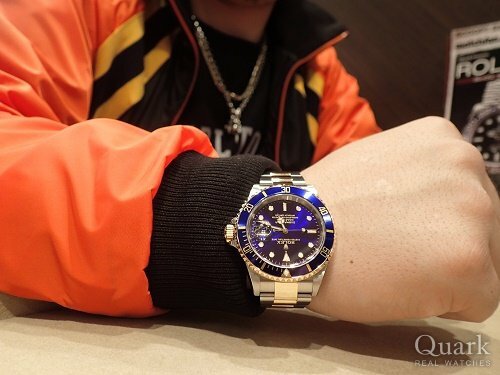 GREEN's SUBMARINER that you purchased is a popular model in the world. 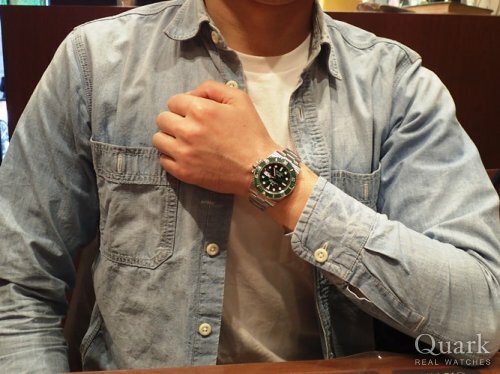 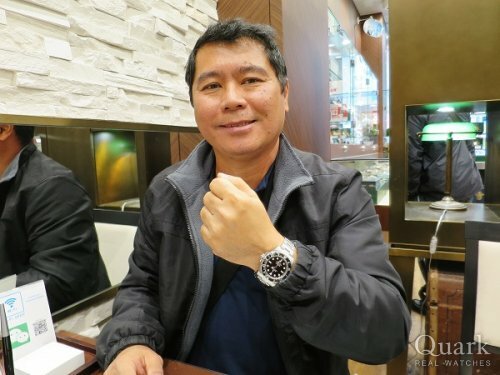 I think the watch looked good on you. 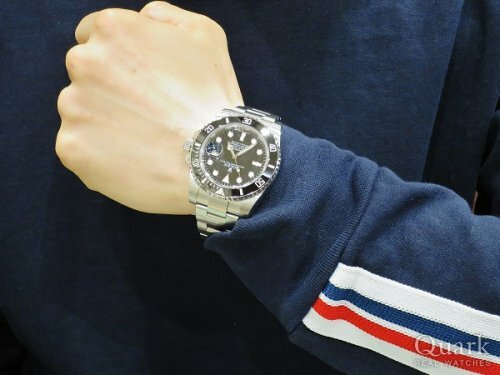 If you come to Fukuoka again, please come to the shop again.